Inventive and genre-defying are only a few adjectives that describe producer/dj/artist Waajeed. After all, Waajeed -- born Robert O'Bryant IV in Detroit in 1975 -- grew up in Detroit's Conant Gardens, the birthplace of soul driven hip-hop underground music. His earliest memories are of evenings spent in his dining room on the eastside of Detroit listening to his father’s record collection. A childhood immersed in Roy Ayers, Funkadelic, and Kraftwerk. He would eventually teach himself to program beats and play records at local house parties and school dances. But it wasn’t until he found his chosen family at the age of 14 that Waajeed finally gained local respect. His new family was—T3, Baatin, and J Dilla— to form Slum Village circa 1991. After receiving a full scholarship to The College for Creative Studies at the age of 19, Jeedo put aside his budding music career to pursue an education in art. While in college, he continued to develop his musical career by starting a record label inspired by Motown and Underground Resistance. He founded Bling47 to release one of the first instrumental series, while also serving as a creative space for developing artists. In search of a wider audience, he formed genre defining Platinum Pied Pipers in 2002. In 2012 he formed his second record label DIRT TECH RECK to explore his more dance floor oriented music. 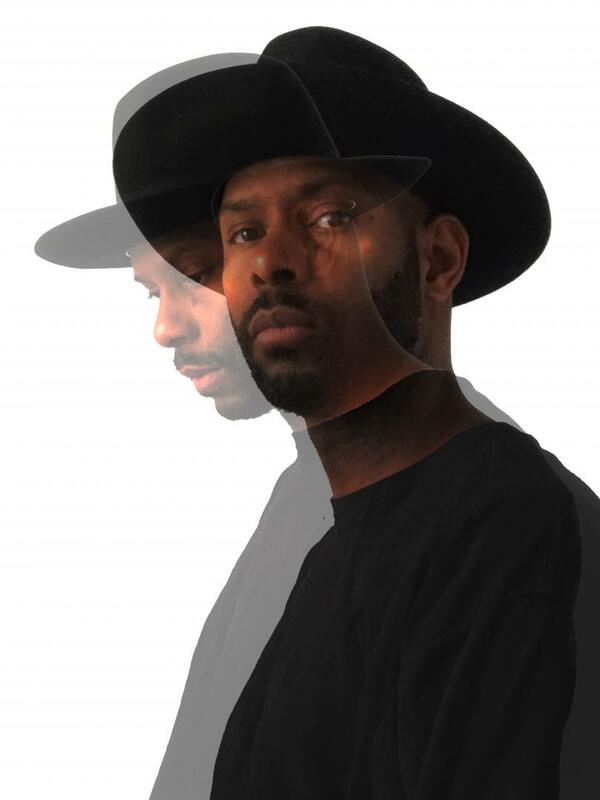 To this day Waajeed is still a sought after producer and collaborator with the likes of Mad Mike Banks, Theo Parrish and Amp Fiddler. He continues to push the envelope as a producer and with his eclectic DJ sets.